ATTENTION: We are no longer able to get the TRIO cartomizers with nicotine and in a short while the 0% nicotine will also be unavailable. We are actively searching for alternatives. We suggest refilling the current cartomizers that you currently have using eLiquid of your choice. 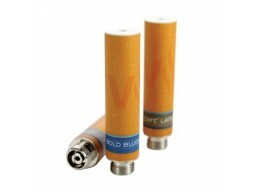 TRIO Cartomizers come in different levels of nicotine and also in Tobacco and Menthol. 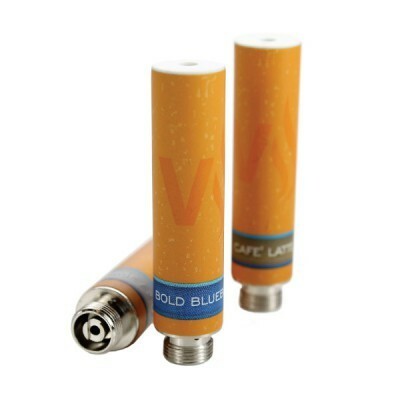 These are the Tobacco flavor. Please select the level of Nicotine. ** Note: The cartomizers are by the parent company Vapor Corp (VaporX®) and do not have the TRIO logo. These are generic cartomizers that are designed for the TRIO. Please Note: The TRIO is incompatible with the DUO accessories. When purchasing replacement cartridges/filters make sure to select TRIO products.